​Embrace the extraordinary. Discover a flawless enclave of a dream hideaway designed for pleasure. Six sleeping quarters decorate a towering two-storey residence of exquisite appeal. Finely tuned and appointed with majestic accoutrements and a private butler. 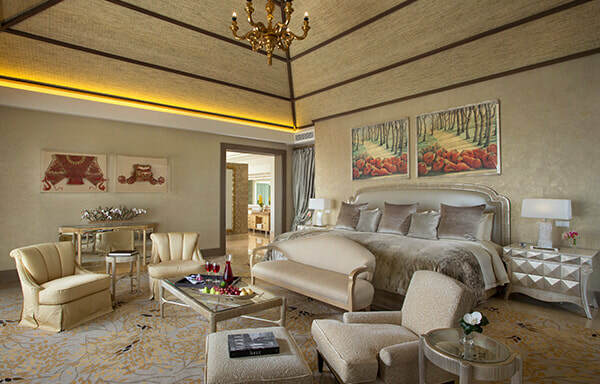 ​Be seduced by the arresting glamour of our Presidential Villa in Nusa Dua. Succumb to the allure of magnificence in this striking two-level masterpiece elaborately graced with three sprawling bed chambers. 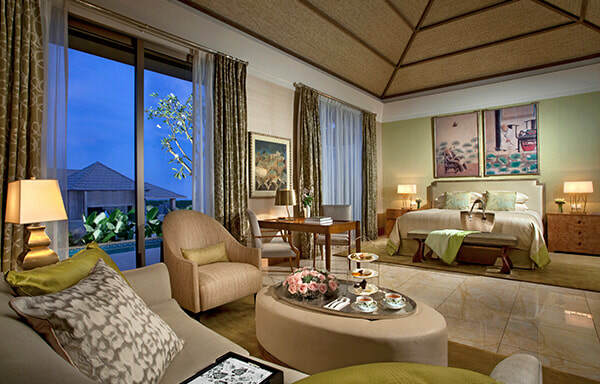 Be captivated by ravishing details and marvel at the impressive surroundings and an entourage of private butlers. Luxuriate in brilliance and other worldly benefits. Be besotted with vast living, sleeping and outdoor dwelling space that sparkles with finesse and grandeur within these luxury villas in Bali. Adore this multi-faced gem that interconnects sparkling beauty with indulgent panache and personal valet services. 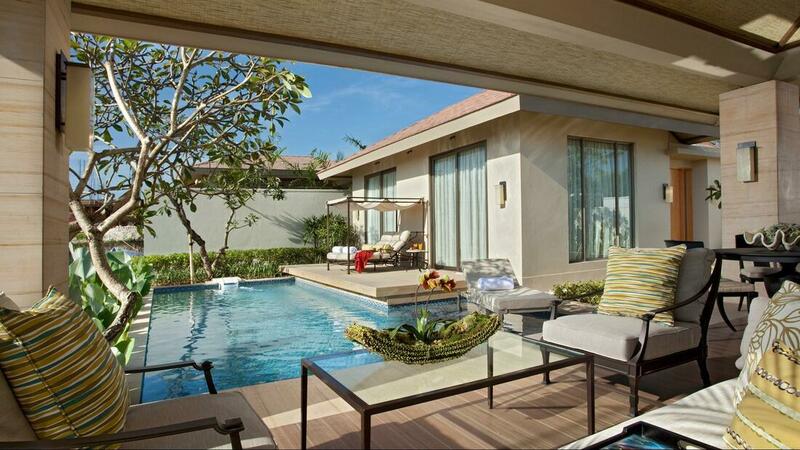 ​Mulia Villas is one of the premier resorts in Bali, Indonesia for family vacations. 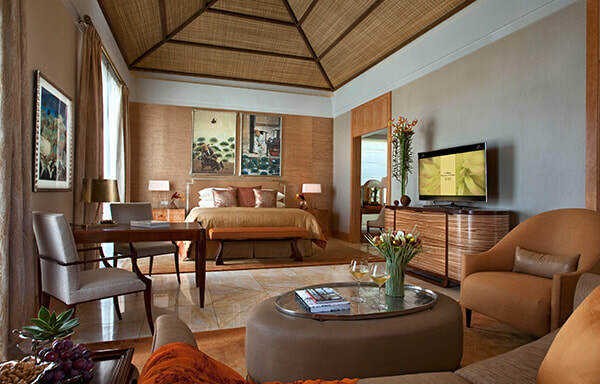 Our Family Villa in Bali features ample comfort zones that blend lifestyle with luster. Coddle away in inviting double dens that spill out onto refreshing open-air areas. Be tantalized by private services while the entire family enjoys an abundance of free space to revel in. Ensconce yourself in a hideaway gleaming with private treasures in these enchanting Bali luxury villas. Magnificently bedecked interiors morph into plunging private open-air entertainment and rolling spaces that simply dazzle. Be graced by bespoke services and features dripping with glamour.